From 2005 to 2016, Joey served as a co-artistic director and ensemble member of the New York Neo-Futurists. 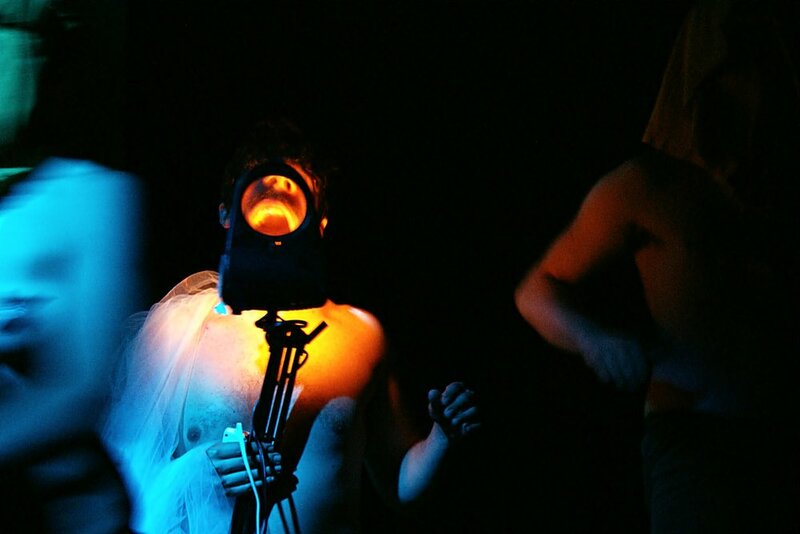 Joey worked with the NYNF from their inception in 2004 performing for small but enthusiastic audiences in the middle of the night in a repurposed Brooklyn bathhouse. The New York Neo-Futurists are now a New York staple, performing their signature show The Infinite Wrench (formerly Too Much Light Makes the Baby Go Blind) twice a week, every week, since their January 20, 2016 East Village premiere. 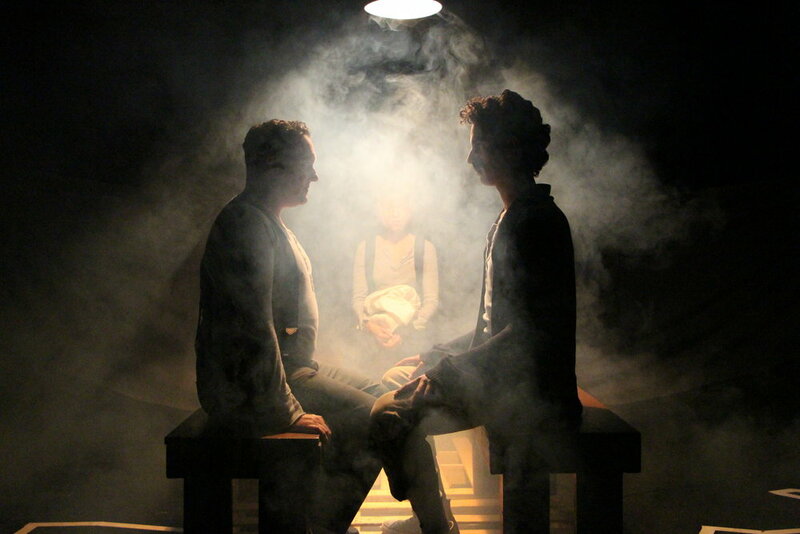 As a company dedicated to the development of new work, Joey wrote, performed, and/or directed over 3000 short plays, wrote one full-length award-winning play (Locker 4173b), and provided oversight and artistic guidance for dozens of other full-length projects. As a company leader, Joey was responsible for artistic oversight, the aggregation of new artists, education, outreach, and company representation. 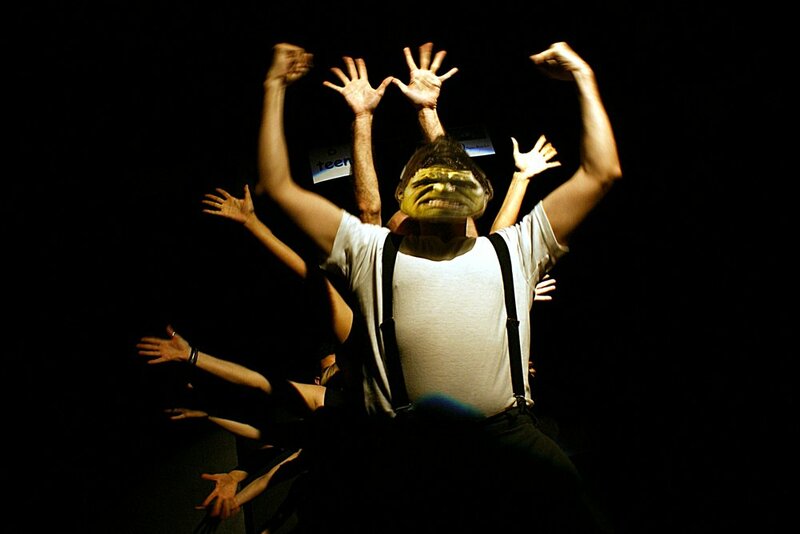 Co-produced open-run off-Broadway show (still running since 2006). 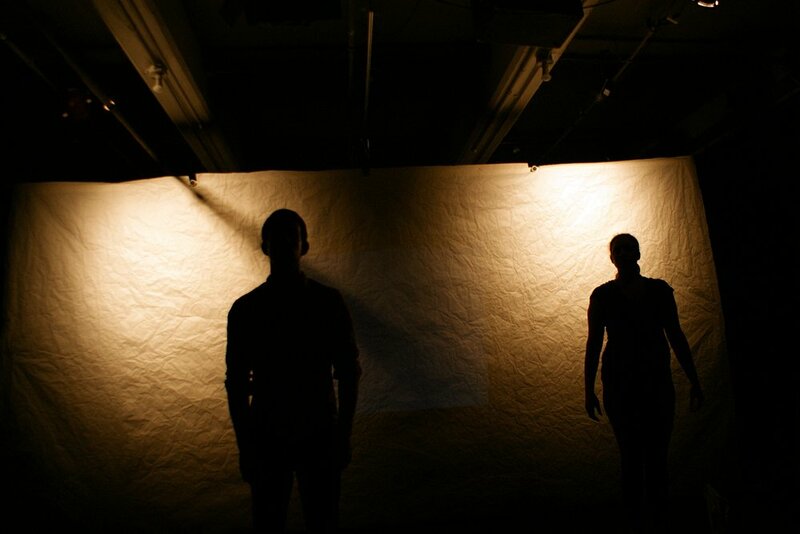 Curated 11 seasons of full-length plays & laboratory showcases & co-produced with Ontological Hysteric, HERE, The Living Theater, Theater for a New City, & Horse Trade. Lead annual search and audition process for new artistic staff. Wrote over 400 short plays, 1 full-length play, and directed in every season. Was active in work that received 6 NYIT Awards (solo performance, performance art production (x2), ensemble, original music, & Caffe Cino) and 2 Drama Desk nominations for Unique Theatrical Experience. Lead committee for education & outreach. Taught public writing workshops in autobiography, site-specificity, performance art, politics, adaptation, & multimedia performance. The New York Neo-Futurists are still very active in New York, and they remain very dear to Joey’s heart.